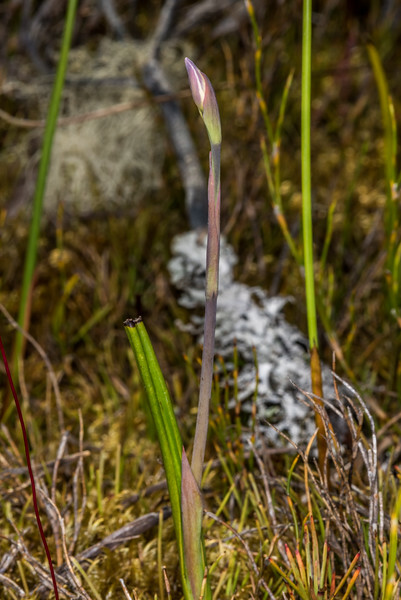 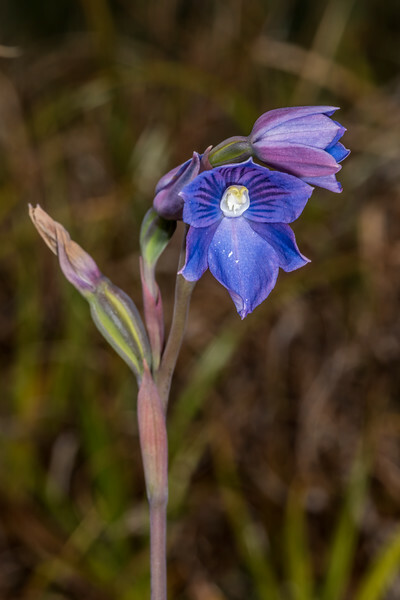 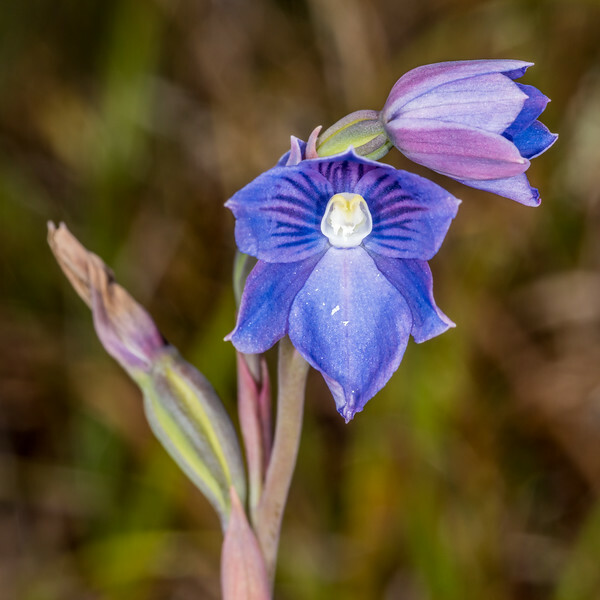 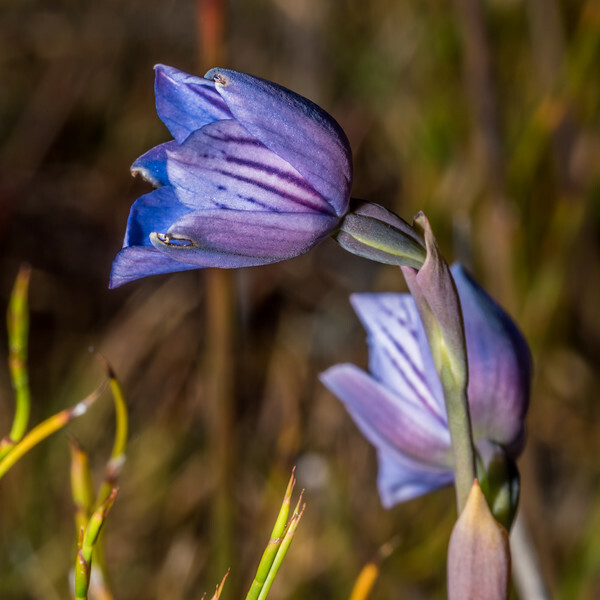 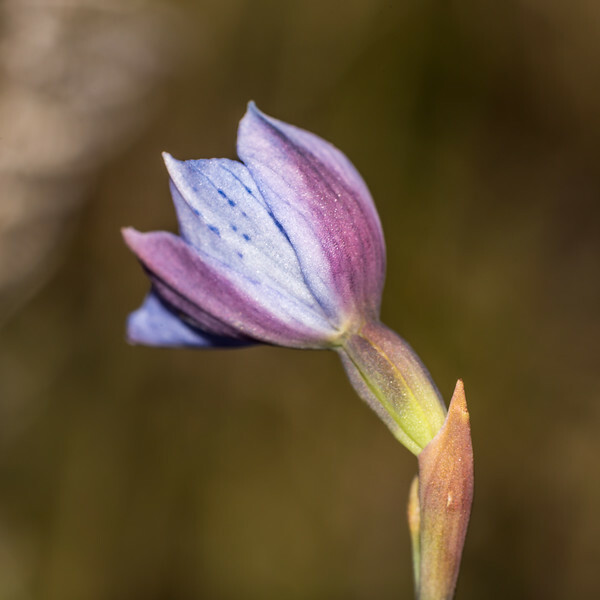 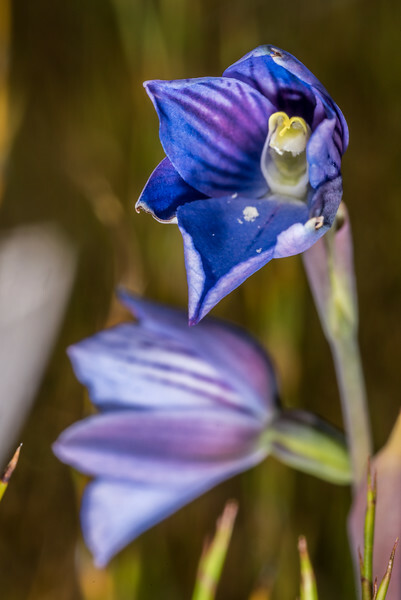 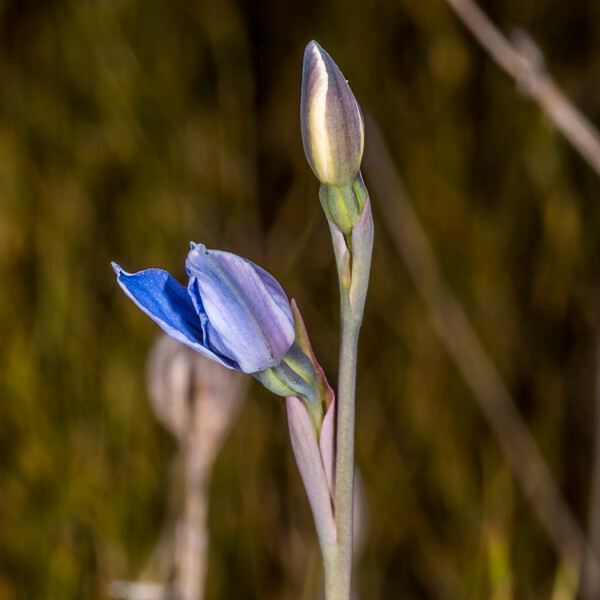 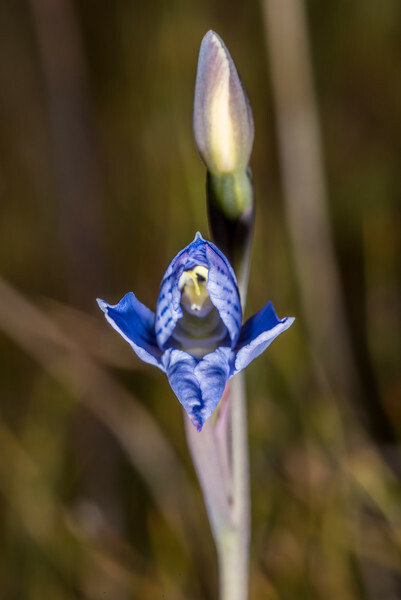 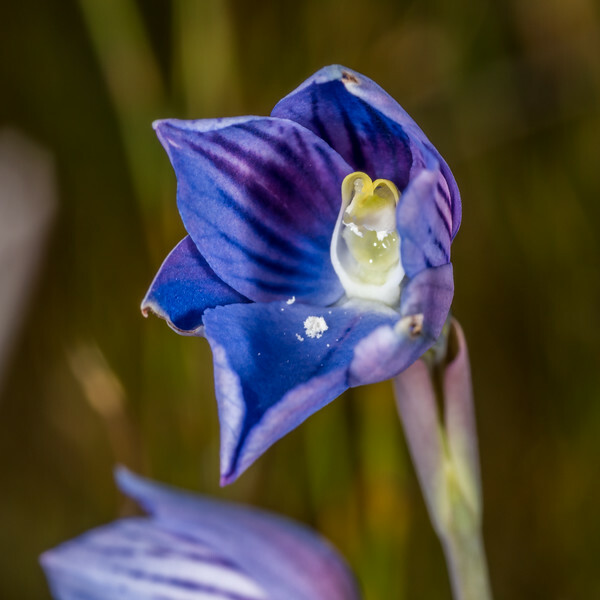 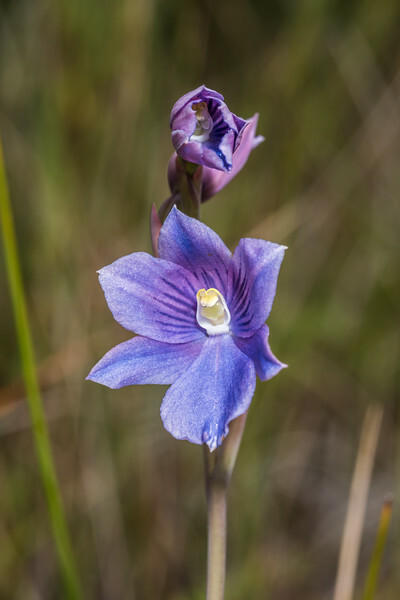 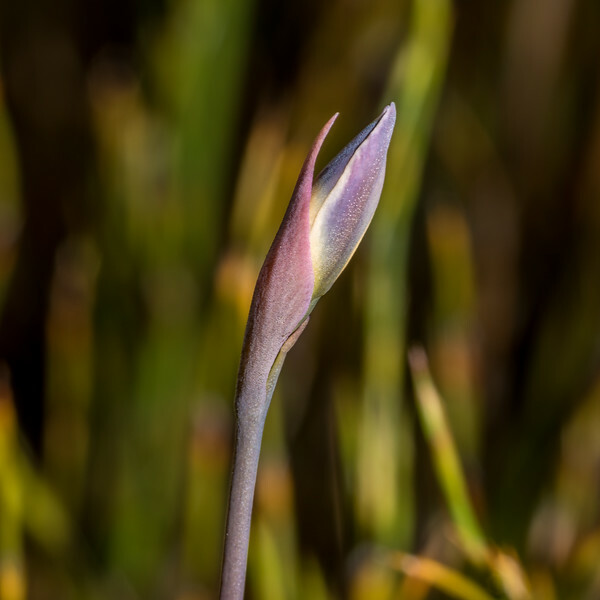 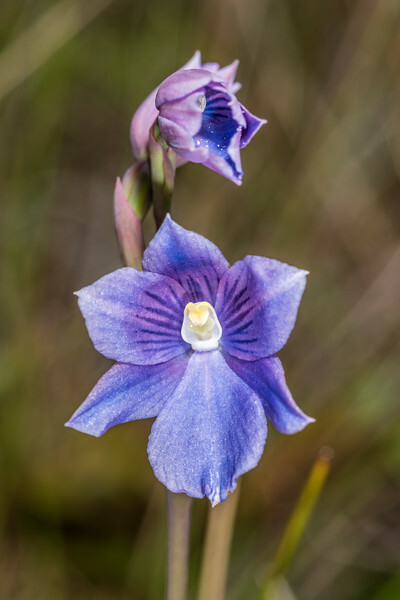 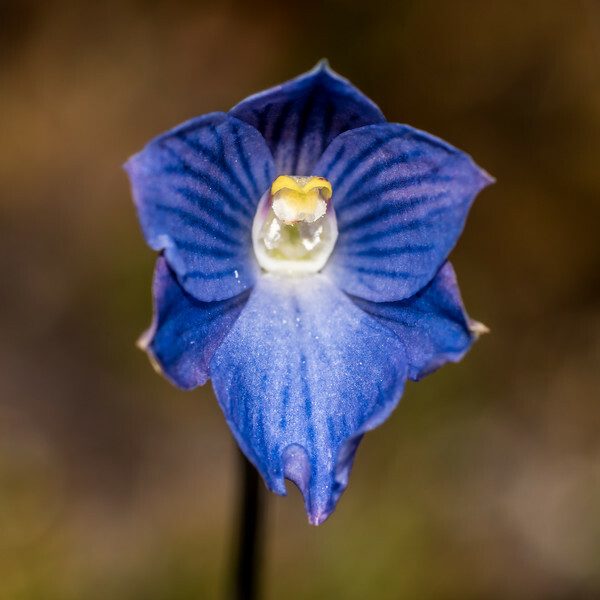 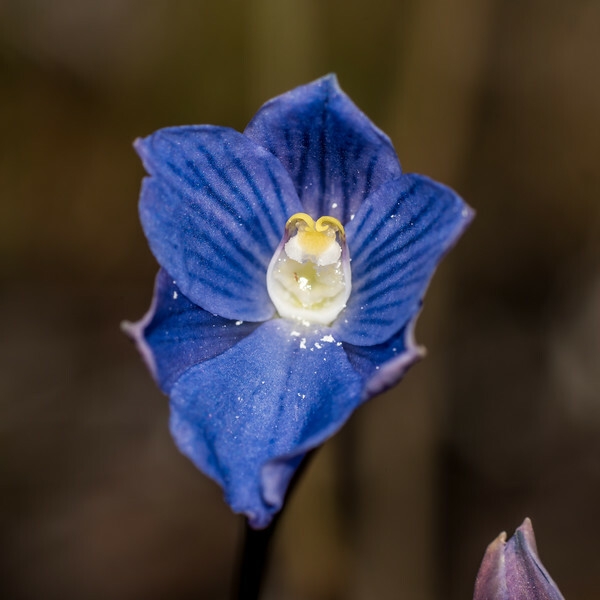 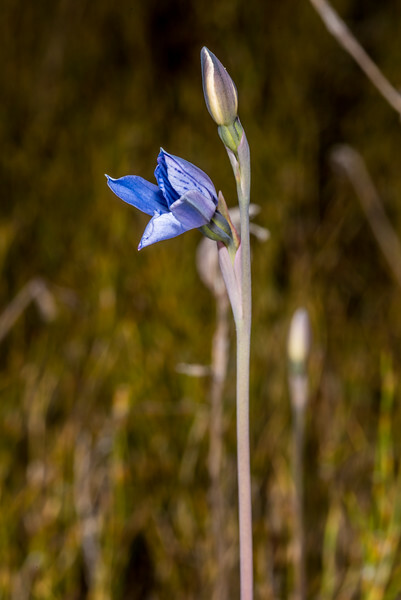 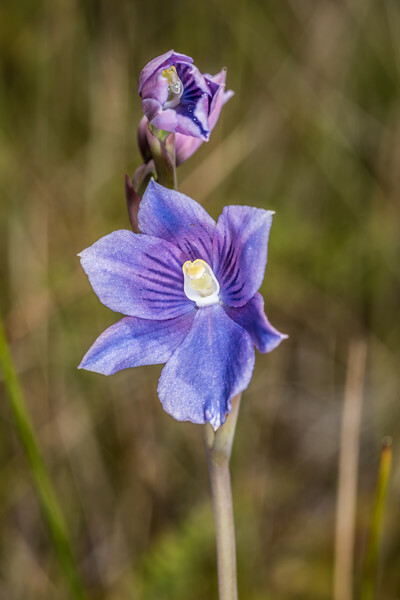 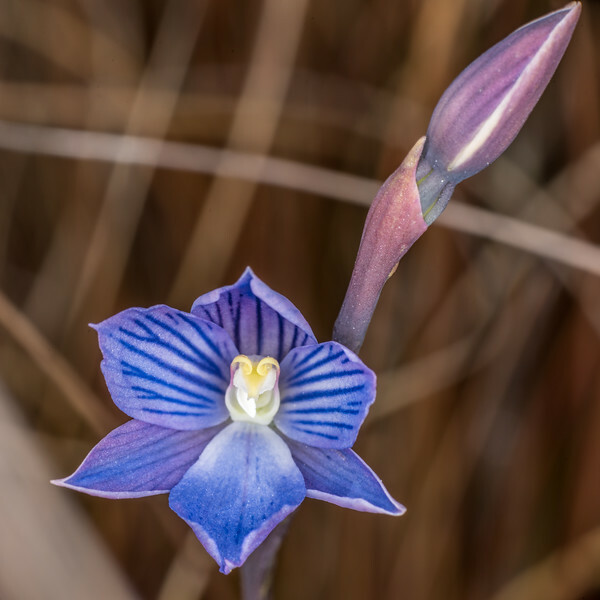 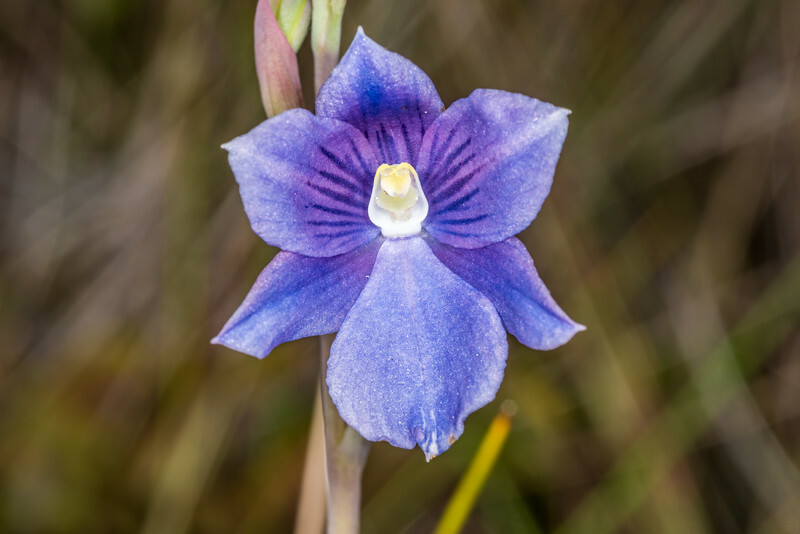 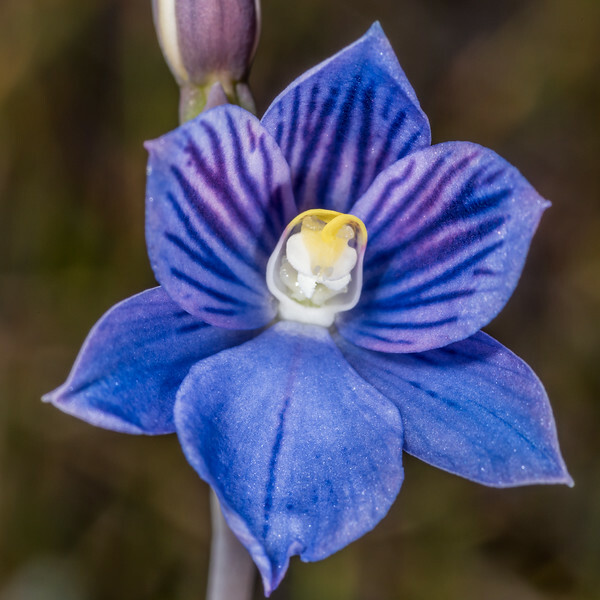 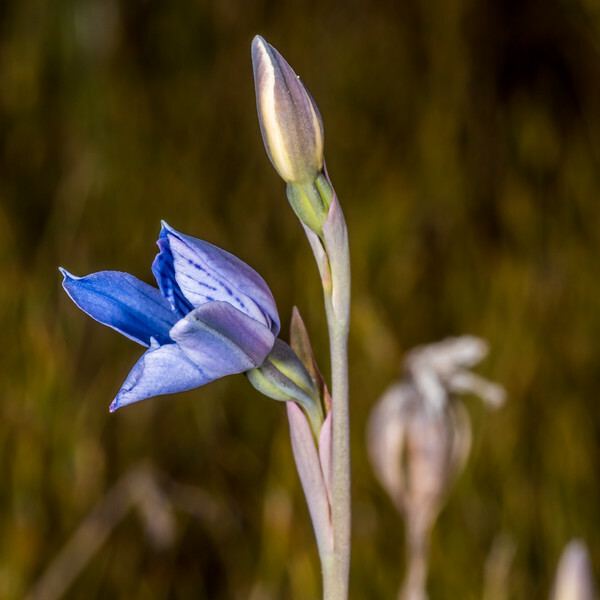 Swamp sun orchid (Thelymitra cyanea). 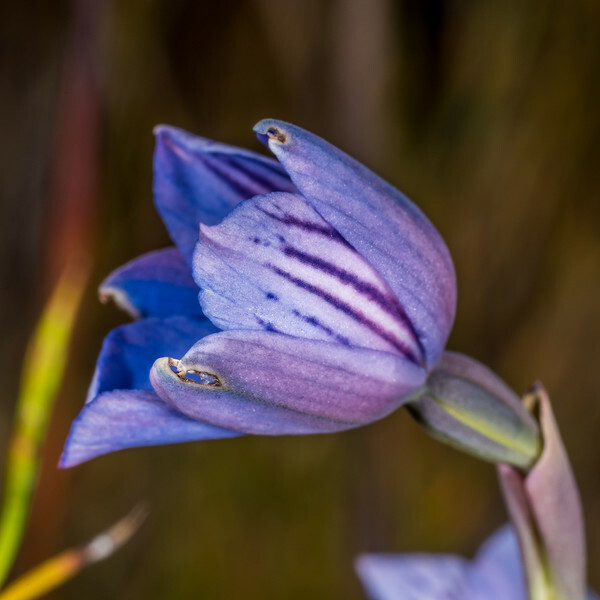 Rangaika Scenic Reserve, Chatham Island. 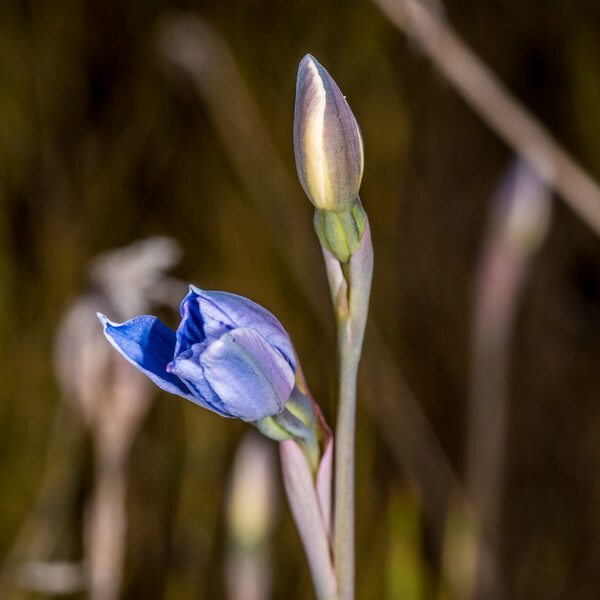 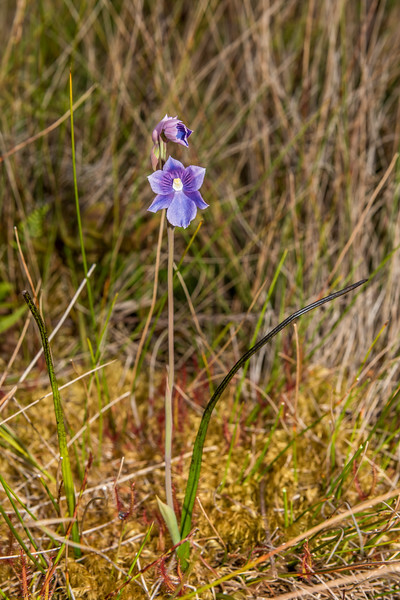 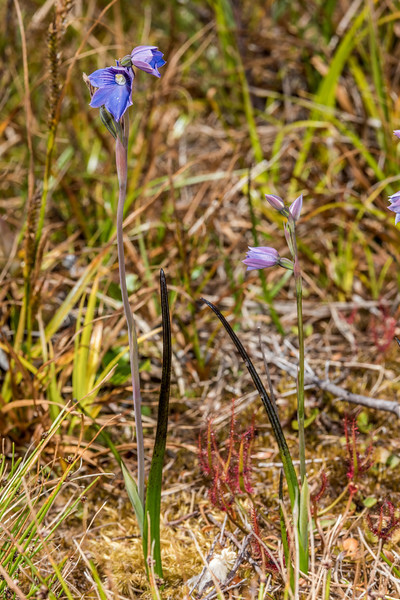 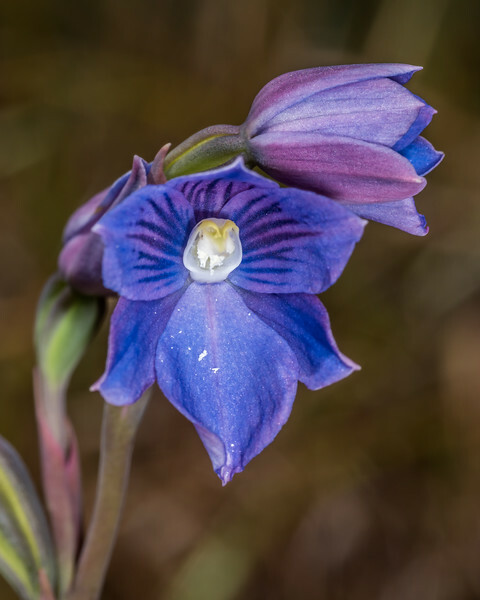 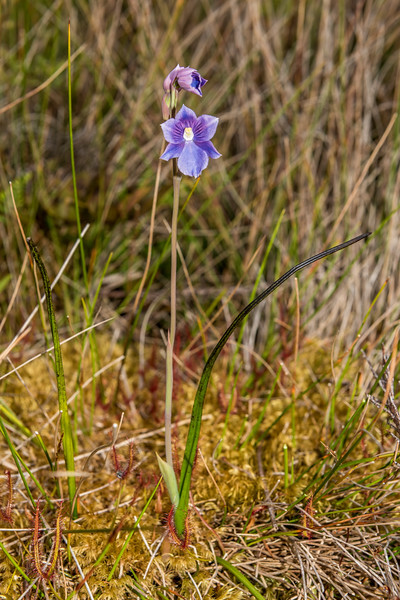 Swamp sun orchid (Thelymitra cyanea) on the rocky knolls below the outlet of Lake Monk, Fiordland National Park. 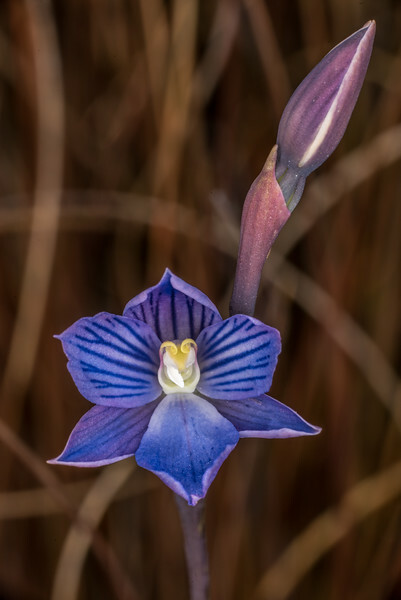 Swamp sun orchid (Thelymitra cyanea). 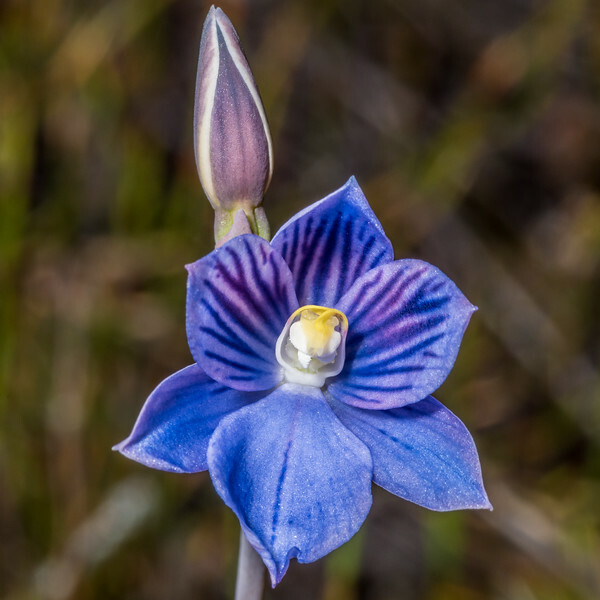 Gouland Downs, Heaphy Track, Kahurangi National Park. 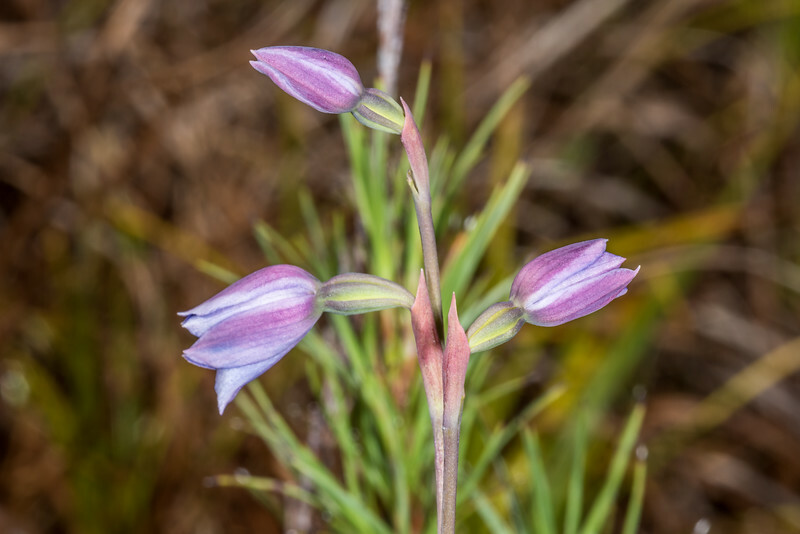 Swamp sun orchid (Thelymitra cyanea). 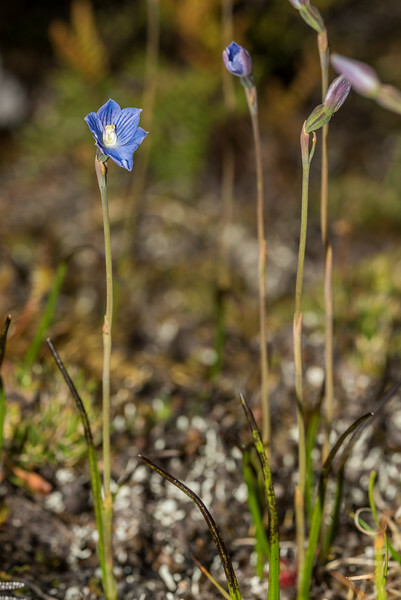 Amoeboid Mire, Kepler Track, Fiordland National Park.